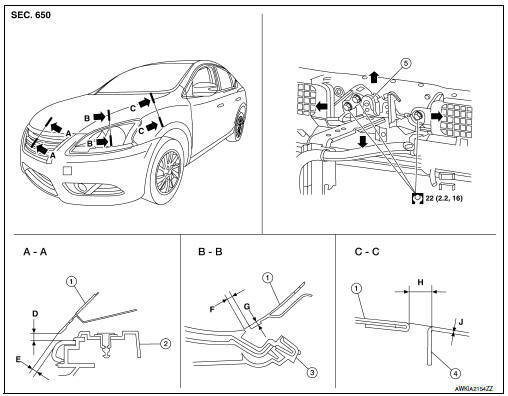 After installation, perform the hood assembly adjustment procedure. 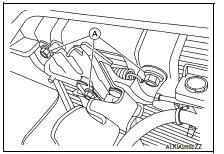 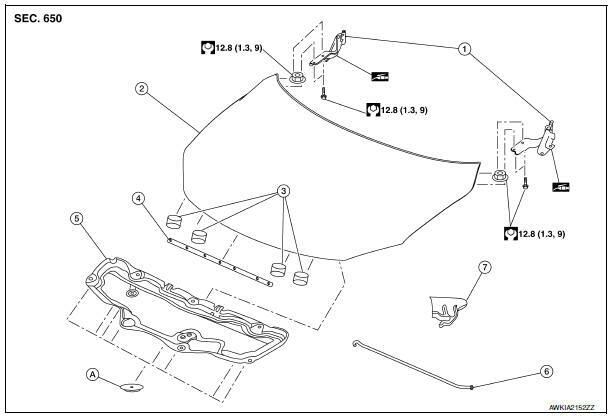 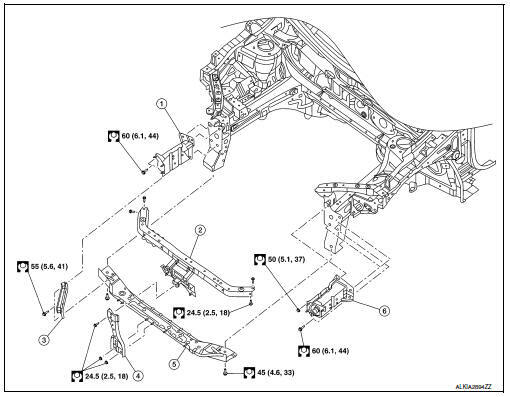 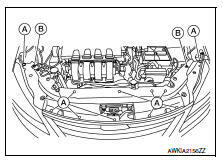 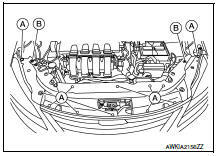 Refer to DLK-150, "HOOD ASSEMBLY : Adjustment". 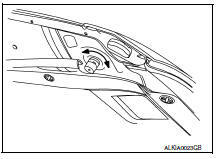 After installation, perform hood assembly adjustment procedure. 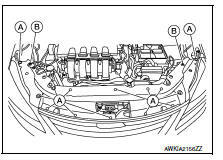 Refer to DLK-150, "HOOD ASSEMBLY : Adjustment". 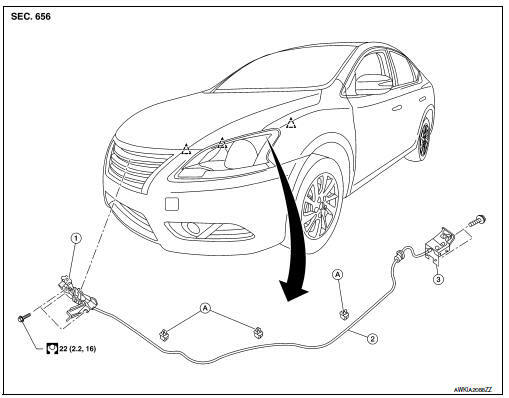 Perform hood fitting adjustment. 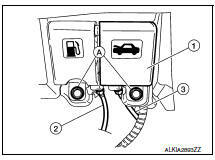 Refer to DLK-150, "HOOD ASSEMBLY : Adjustment". 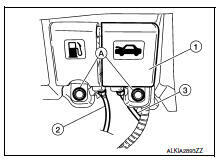 Remove the hood lock support bolts and hood lock support. 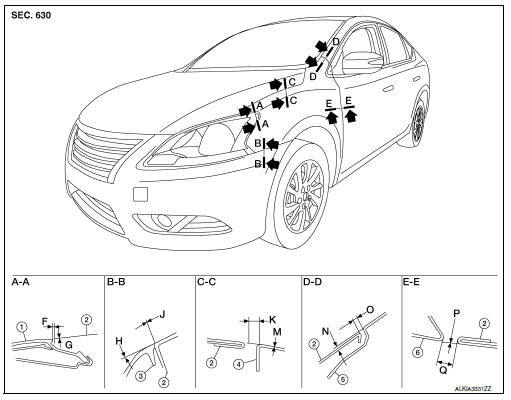 After installation, perform fender adjustment procedure. 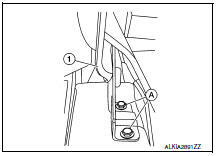 Refer to DLK-160, "Adjustment".